Dr. Gomez has an extensive knowledge on various forms of treatment such as the Flexion-Distraction Technique, Thompson Technique, Diversified Technique, Gonstead Technique, Activator protocol and Core Stabilization Rehabilitation. Dr. Gomez attended St. Thomas University in Miami, Florida, where she graduated in 2004 with a degree in Biology. She then received her doctorate in 2007 from Palmer College of Chiropractic in Port Orange, Florida.While at Palmer, Dr. Gomez developed extensive knowledge on various forms of treatment such as the Flexion-Distraction Technique, Thompson Technique, Diversified Technique, Gonstead Technique, Activator protocol and Core Stabilization Rehabilitation. In her last three quarters of clinical training, Dr. Gomez was also honored with the duty of being a clinical teaching assistant. As an assistant, she was able to attain hands on experience, while developing a deeper understanding for her role as a Chiropractor. Dr. Gomez is a Florida Board Certified Chiropractic Physician and a member of the Florida Chiropractic Association. Dr. Gomez has been practicing and licensed since 2007 in the State of Florida. For over ten years, she has dedicated her life to becoming a Chiropractor and continues her mission to provide quality health care for those in need. 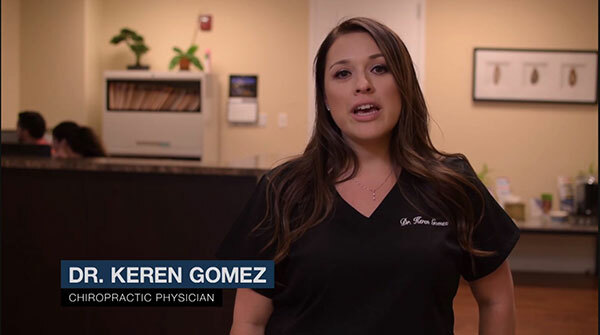 Favoring the holistic approach, Dr. Gomez strives to alleviate pain while educating her patients on becoming active participants of their own well being. She treats the entire person, not just their symptoms. 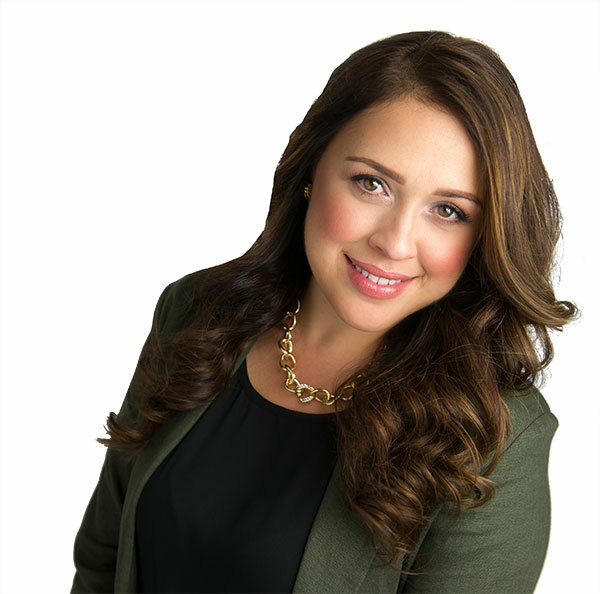 Through this structured approach, Dr. Gomez is able to help her patients achieve optimal levels of overall health and personal wellness. A native of Queens, New York, Dr. Gomez is happy to call South Florida home. She currently resides in Miami with her dog Khloe. Her hobbies include singing, dancing and outdoor activities such as rollerblading. Treatments with pain-killers and anti-inflammatory drugs only suppress pain and other symptoms, leaving injured muscle to heal on their own. Soft tissue injuries (Muscle, Tendons, and Ligaments), often can cause severe debilitating pain. Injured muscles heal with scar tissue in a way that leaves them weaker, less elastic and prone to re-injury and pain. Cervical Sprain / Strain and Whiplash to the neck, are the most common injuries that results from a car accident. Ready To Get See Keren?